“If my mother were to tell the story . . .” So begins the title piece in this debut collection of short fiction, eight stories that explore the gap between the stories we tell ourselves and the stories we have lived. In “Punitive Damages,” a father, the beneficiary of a huge financial settlement in compensation for his son’s death, must confront the truth of the life that the son’s death has provided. In “Punnett’s Squares,” winner of the Chicago Tribune’s Nelson Algren Award, an adopted son seeks to prove, against all evidence to the contrary, that his adoptive father is in fact his biological father. In “Induction Ceremony,” a small-town basketball hero returns to his hometown no longer a man but now a woman, and his onetime teammate-and-friend must reconsider who they were and who they are now. 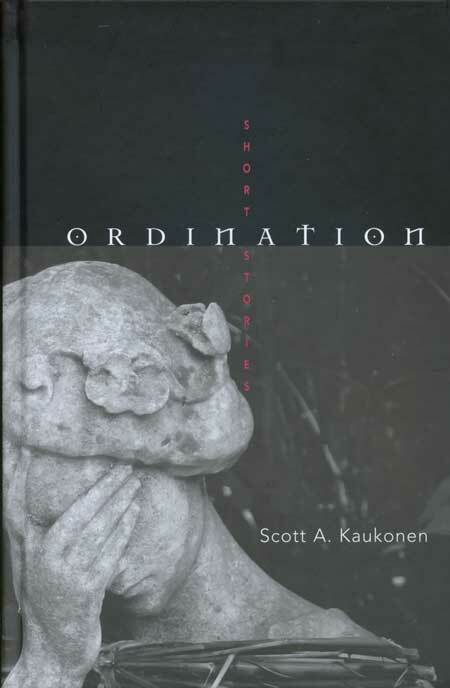 In the pair of pieces that bookend the collection, “Ordination” and “Be a Missionary,” a Baptist preacher’s son must reconcile the distance between the evidence of things seen and the evidence of things unseen. These are men and boys who like to see themselves as worthy of the titles of father, son, husband, lover, and friend, but who must fight their own instincts and desires to claim such honors. These are boys and men for whom questions of identity—biological, cultural, sexual, religious, moral—are unavoidable, men and boys always seeking to be who they want to be, always aware of who they are. 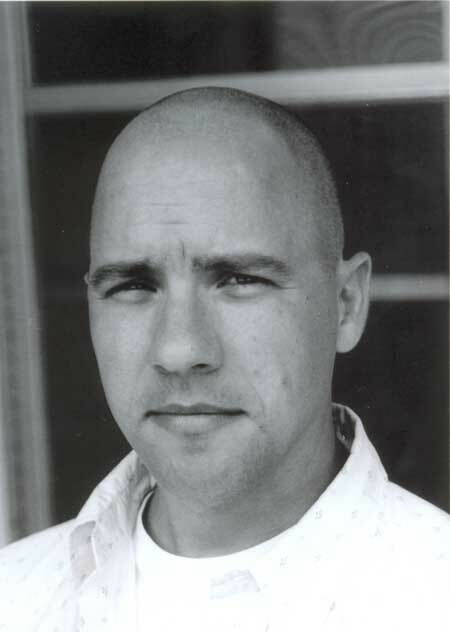 Scott A. Kaukonen, winner of the Chicago Tribune Nelson Algren Award, is a Ph.D. student in English and Creative Writing at University of Missouri-Columbia.